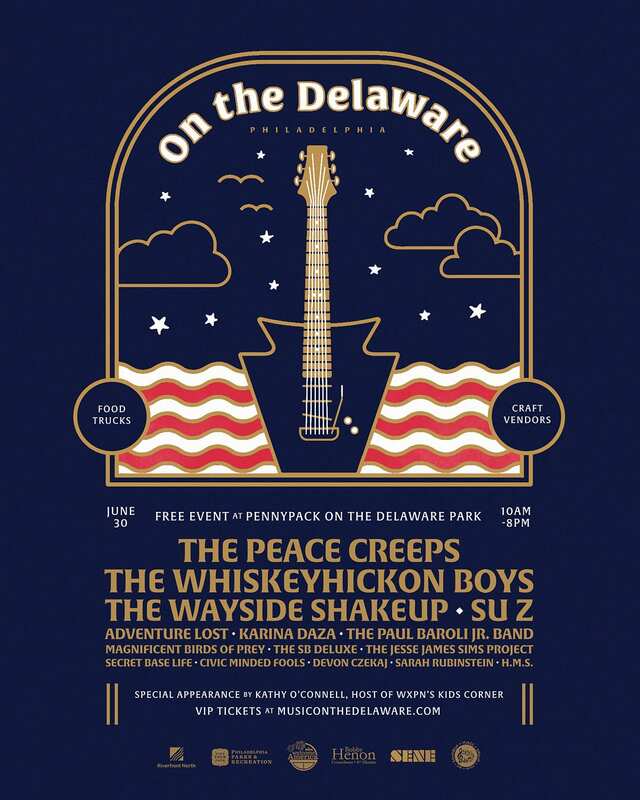 On The Delaware is a new music festival featuring a variety of Philadelphia’s most popular rising artists. 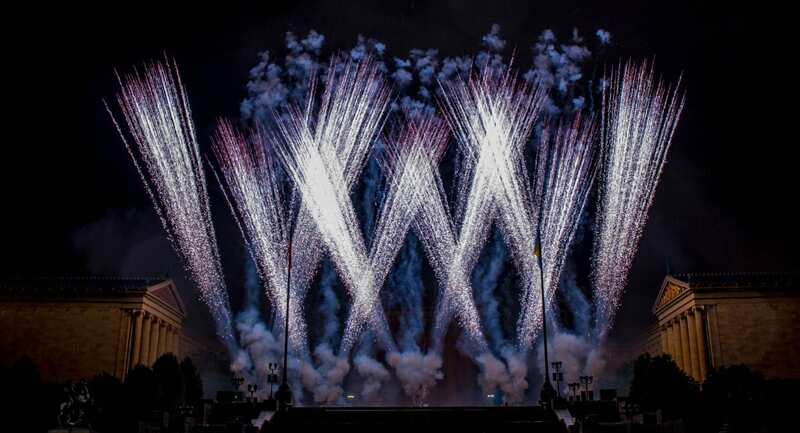 On the Delaware is presented by Riverfront North Partnership, Southeast Northeast – The SENE, Sandbox Music Publishing and Wawa Welcome America! The event is sponsored by PECO, Councilman Bobby Henon and the Philadelphia Parks and Recreation Department. 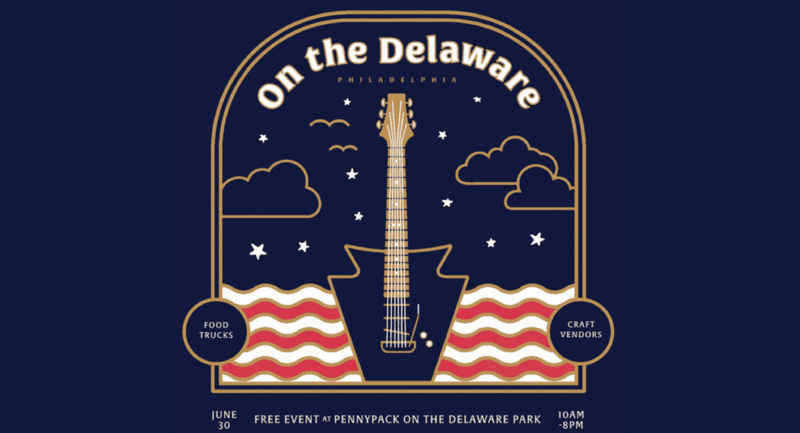 In addition to musical acts, “On the Delaware Music Festival” will include a wide-range of entertainment and exhibits to engage the community and the whole family! This is a free event. VIP tickets are available for $75 and include special tent access, artist meet and greet, food and beverages. All acts are representative of genres and family-friendly. Schedule is subject to change. CIVIC AND COMMUNITY ENGAGEMENT CORRIDOR: Booths and information from the neighborhood Civic and Community associations. CHILDREN’S CORNER: Kid’s activities including drum circles, face painting, magic, games, environmental tours of the park.